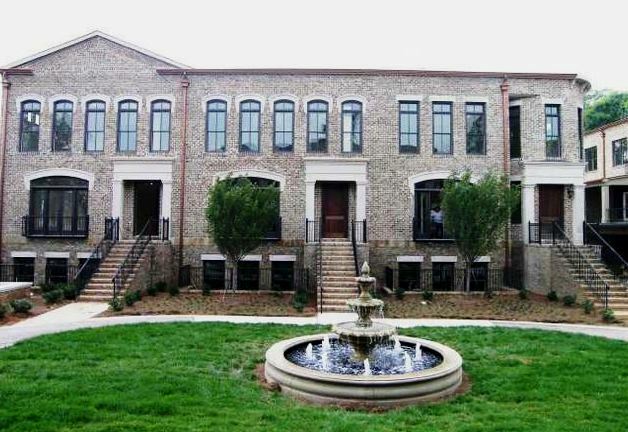 Brownstone At Honour is a Luxury Buckhead Townhomes Community of 14 exclusive Townhomes in a gated neighborhood. Kitchens include Stainless Steel Vicking Appliances, granite counter tops and butlers pantry. Townhome amenities include an elevator, hardwoods floors on main level, fireplaces, a covered and open rear porch, 10 foot ceilings and all three levels, a drive under 2 car garage, Stunning Master suite with Juliette Balcony, Master Bedroom Sitting Area. All Townhomes are 3 bedroom / 3 full baths and 1 half bath and are priced from $560,000 to over 1 million, built 2006 t0 2007. H.O.A. fees, at time of post, are $450.00 a month. 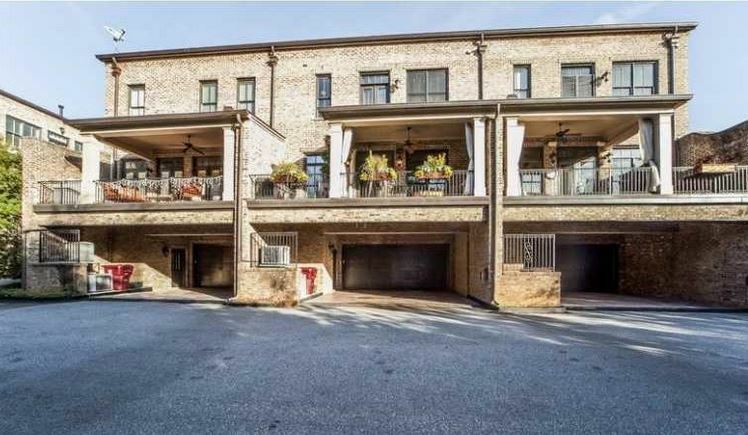 The North Atlanta Townhome community of Brownstones at Honour is gated and surrounded by wrought iron fences and railings and has a beautiful courtyard with a fountain. This is Buckhead living at its finest. Developed and Built by Brunning & Stang Construction. Directions: Near the corner of Habersham & Roswell Rd. From I75 take W Paces Ferry Rd exit. W Paces Ferry Rd to LEFT on Habersham. Right on Honour. The gate for the Brownstones at Honour is on the right.